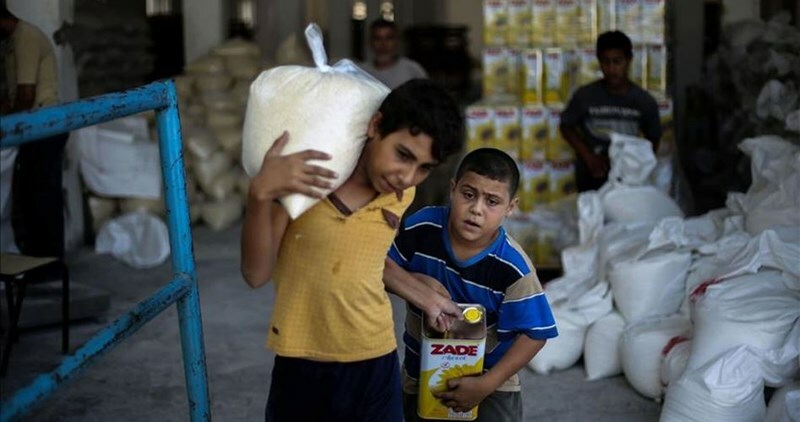 The Palestinian Ministry of Social Affairs on Sunday started the third stage of distributing Turkish humanitarian aid to poor families in the embattled Gaza Strip. According to Anadolu news agency, senior official of the ministry Itimad Attarshawi stated that 15,000 Palestinian families composed of seven members each would benefit from the third stage of aid. Attarshawi recalled that about 61,000 poor families had received aid in the first and second stages of distribution. On July 3, a Turkish aid ship docked in Israel's port of Ashdod carrying 11,000 tons of humanitarian aid destined for Gaza. The influx of Turkish aid to Gaza comes within the context of a deal signed last month between Ankara and Tel Aviv in which the two sides agreed to restore diplomatic relations following a six-year hiatus. Turkish Foreign Minister Mouloud Jawish Ihsanoglu told his Palestinian counterpart, Riyad al-Mailiki, that Turkey will continue its aid for the Palestinians. 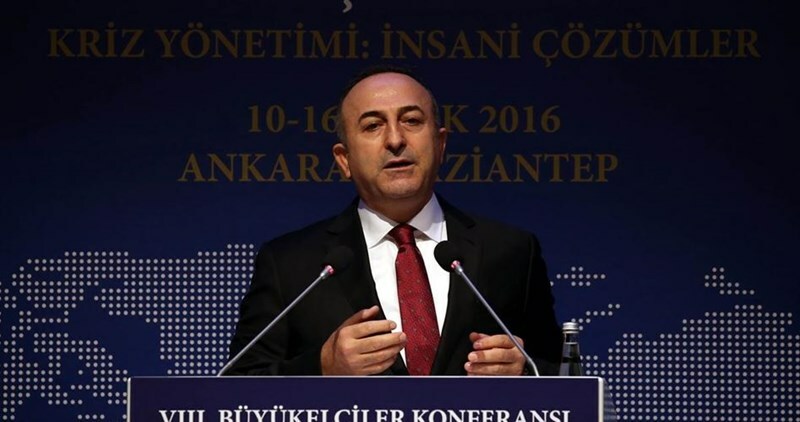 The Turkish FM said in a press conference attended by al-Maliki at the ministry’s headquarters in Ankara that Turkey has not ceased its humanitarian and developmental support for the Palestinians. He said Turkey aims at establishing an industrial zone in the northern occupied West Bank province of Jenin. A second ship loaded with humanitarian aid is expected to set sail to Gaza sometime next month, he further stated. Jawish Ihsanoglu vowed that his country will try every possible effort for the recognition of Palestine as an independent state, adding that 137 countries currently recognize Palestinian statehood. Palestinian FM Riyad al-Maliki, for his part, said Turkey plays a key role in alleviating Palestinians’ suffering. Al-Maliki announced an underway proposal to form a joint Palestinian-Turkish ministerial committee so as to boost bilateral ties between the two parties. He reiterated Palestinians’ solidarity with Turkey following July’s defeated coup attempt. Turkey will send another ship to deliver humanitarian aid to Gaza before the Feast of Sacrifice holiday that will occur in September, a senior Turkish government official has revealed. “Our prime minister has instructed the deputy prime minister responsible for [the Disaster and Emergency Management Authority] AFAD. We will prepare another ship before the Feast of Sacrifice to deliver food, medicine, diapers and hygienic equipment. Gaza has none of these things,” Turkish Deputy Prime Minister Veysi Kaynak told reporters. 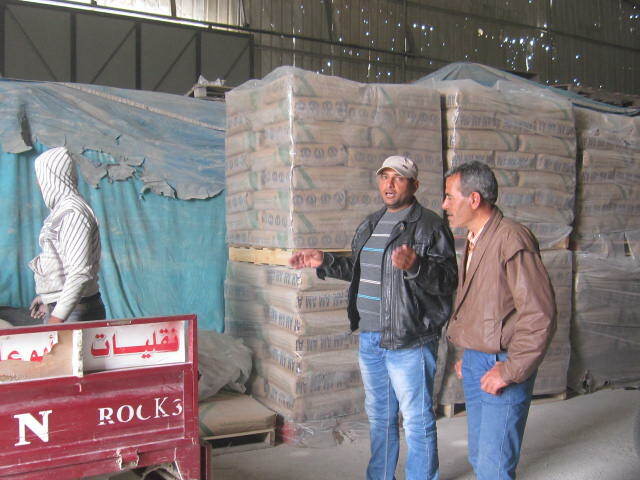 The aid Turkey plans to send will be enough for around three months, Kaynak said, stressing that Gaza particularly needs infrastructure and construction materials. Turkey shipped more than 10 tons of humanitarian aid to Gaza before the Eid al-Fitr holiday, immediately after it signed a deal with Israel that allows the Turkish government to have access to the enclave. The deal ended a six-year-old rift between the two sides over the Mavi Marmara incident in which Israeli commandos killed 10 Turkish nationals on board of a Gaza-bound vessel. The Israeli Occupation Authorities (IOA) have temporarily opened on Thursday the Karem Abu Salem border crossing with Gaza to allow the entry of Turkish humanitarian aids to the territory. In press statements, director of the Palestinian side of the crossing Munir Ghalban affirmed that Israeli authorities decided today to open Abu Salem crossing to allow the entry of 50 trucks currying Turkish supplies that reached Gaza last Monday. The crossing will be temporary opened to allow the travel of the Turkish trucks and the entry of a limited supply of industrial diesel for Gaza’s power plant, he explained. The aid supplies would be distributed to needy people according to the Ministry’s lists under the supervision of the Turkish Red Crescent, he continued. 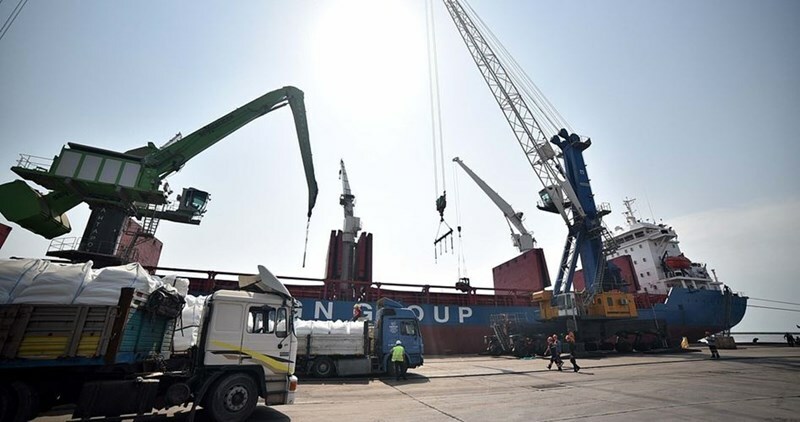 A Turkish ship carrying over 11,000 tons of humanitarian aid for the Gaza Strip had reached the Israeli port of Ashdod on Sunday afternoon and is scheduled to transfer its load to Gaza Strip via Karm Abu Salem crossing starting from Monday. The vessel Lady Leyla set sail late Friday from the Turkish city Mersin. The ship is carrying food, toys, clothes and shoes, according to Turkey's Disaster and Emergency Management Authority. 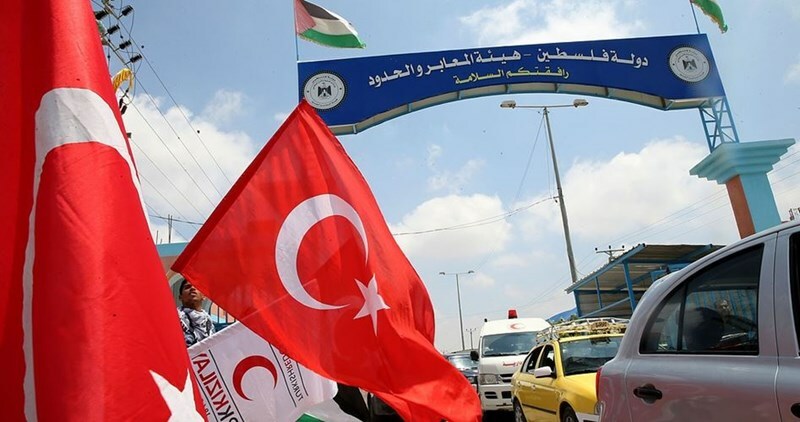 Turkish aid arrived in the Gaza Strip on Monday after 24 hours of reaching Israeli Ashdod port. Turkish and Palestinian officials welcomed 10 truckloads of supplies, including food parcels, toys and children's clothing and shoes as they reached the besieged Strip in time for the Muslim Eid celebrations on Wednesday marking the end of Ramadan fasting. Undersecretary of the Foreign Ministry in Gaza, Ghazi Hamad, said that Mustafa Sarnic, Turkey's ambassador to the Palestinian Authority, escorted by a delegation of Foreign and Social Affairs ministries arrived in Gaza Monday morning to receive the Turkish aid and distribute them to the people in need. The Lady Leyla container ship docked at southern Israel's Ashdod port on Sunday after sailing from Turkey. Its cargo was unloaded, inspected and sent on to the Gaza Strip which was hit by three Israeli aggression since 2008 and is under Israeli blockade for the past decade. Hamad said the 11,000-ton shipment would be distributed after the Eid to those most in need under supervision of the Turkish and Palestinian Red Crescent societies. 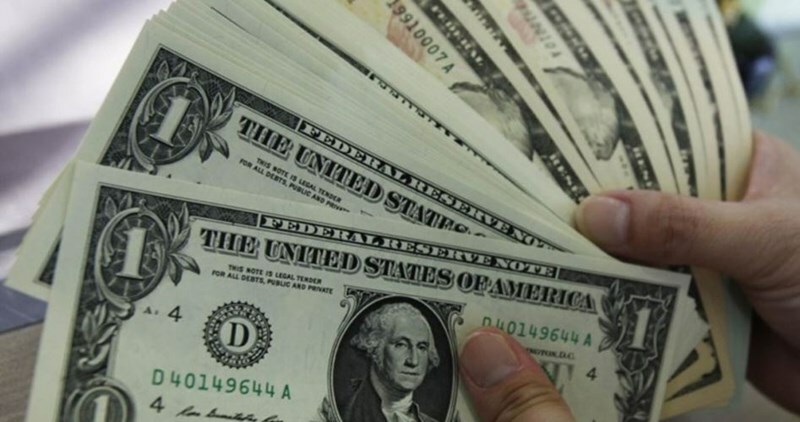 Israeli authorities allowed Turkey to funnel money into Gaza Strip’s banks after reaching a deal to normalize ties between the two countries, Israeli media sources revealed. According to the deal, Turkey is allowed to transfer amounts of money to Gaza, via banks approved by Israel and the Palestinian Authority (PA). Under the deal, apart from providing $20 million in compensation to the families of Turkish peaceful activists killed during an IOF attack on the Mavi Marmara ship in 2010, Israel has approved the passage of aid from Turkey into Gaza, via Ashdod port. Under the reported terms of the deal, Israel will allow the completion of a much-needed hospital in Gaza, as well as the construction of a new power station and a desalination plant. 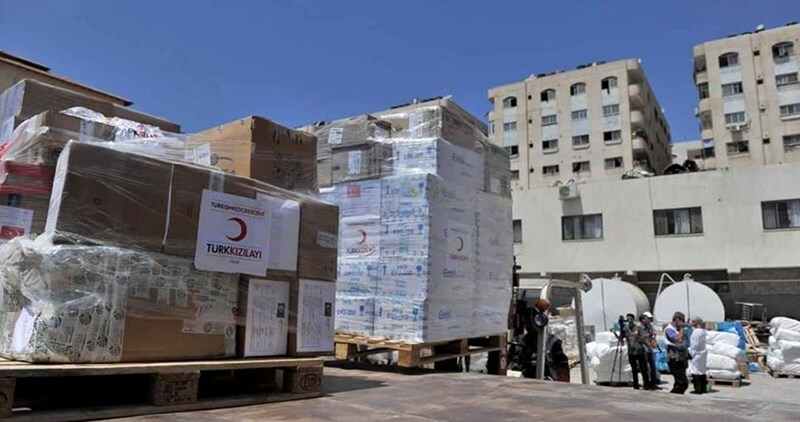 Preparations to receive the first Turkish aid shipment to Gaza after Israel and Turkey reached an agreement to normalize ties have been finalized, the Palestinian Ministry for Social Affairs revealed Sunday evening. The Ministry said that the humanitarian aid shipment is scheduled to reach Gaza Strip on Sunday via Israeli-controlled Karm Abu Salem crossing. 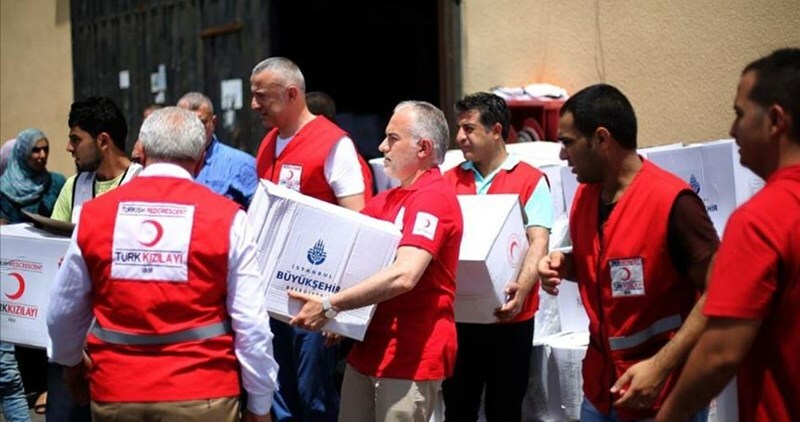 The aid supplies would be distributed to needy people according to the Ministry’s lists under the supervision of the Turkish Red Crescent, the statement said. An official source in the Palestinian Authority of Border Crossings also affirmed that the humanitarian shipment would reach Gaza on Monday. The source, who preferred anonymity, told Anatolia News Agency that preparations to receive the shipment have been finalized. 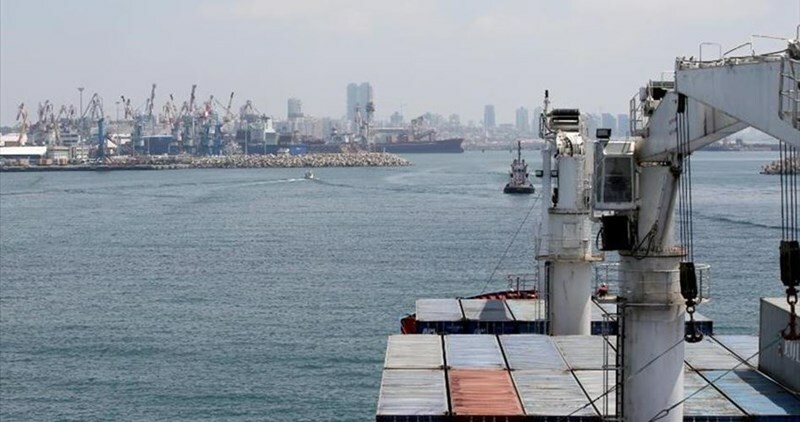 A Turkish ship carrying over 11,000 tons of humanitarian aid for the Gaza Strip had reached the Israeli port of Ashdod on Sunday afternoon and is scheduled to transfer its load to Gaza Strip via Karm Abu Salem crossing on Monday. 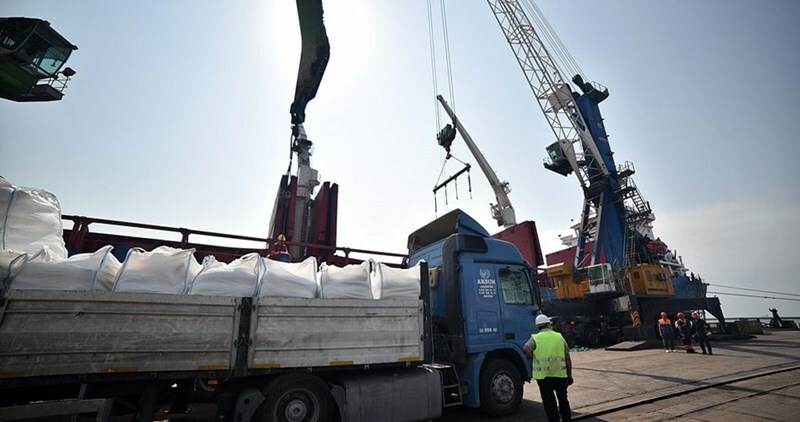 A Turkish ship carrying over 11,000 tons of humanitarian aid for the Gaza Strip has reached the Israeli port of Ashdod, which is to be transferred to Gaza Strip via Karm Abu Salem crossing. The delivery comes before the start of Eid al-Fitr, the holiday marking the end of the Muslim holy month of Ramadan. The Turkish Minister of Development Lutfi Alwan said in a press statement that the aid was collected by the Turkish Red Crescent. The Palestinian Ambassador to Turkey Fayed Mustafa extended his thanks to the Turkish institutions which contributed in securing the humanitarian ship in the wake of the reconciliation agreement which has been reached between Turkey and Israel. A six-year political rift between Turkey and Israel ended last week when the two sides agreed to normalize ties. Relations had strained in 2010 after an Israeli naval raid killed nine Turks on board an aid ship trying to breach Israel's blockade of Gaza Strip. Turkish Red Crescent chairman Kerem Kinik arrived in Gaza on Wednesday and directed the process of distributing 17,000 food parcels to poor families who were affected by the Israeli aggression on the Gaza Strip. He said that the Turkish Red Crescent will offer cash aid to 500 families who lost their homes in al-Shujaiya neighborhood. The Anadolu Agency quoted Kinik as saying that the Turkish Red Crescent will open on Thursday an addendum at al-Amal orphanage in order to absorb larger numbers of sponsored orphans. He revealed that the Turkish Red Crescent’s humanitarian aid value allocated for Palestine this year is estimated at 12 million American dollars. Turkish Red Crescent office in Gaza Strip had announced that Kinik along with a delegation of eight persons would pay a two-day visit to the blockade enclave to distribute humanitarian aid to the Gazan people. A ban slapped a few weeks earlier by the Israel government on the Humanitarian Relief Foundation (HRF) in 1948 Occupied Palestine has left over 23,000 Palestinian children and 50,000 families prone to poverty and starvation. He said the Israeli authority has no excuses for the decision, as the foundation is officially registered with the associations’ management corpus and provides lists for the beneficiaries of its charitable agendas on a regular basis. He said the foundation provides over 50,000 poor Palestinian families with financial aid and pays a share in the medical fees for the Palestinians treated in Israeli hospitals. The group also provides assistance for over 23,000 Palestinian orphans, along with several Palestinian refugees in Jordan and Turkey. 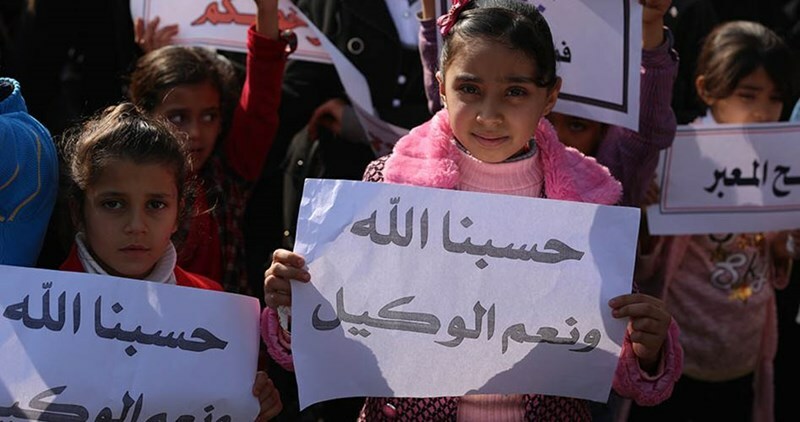 Badr added that Palestinian masses from 1948 Occupied Palestine, the West Bank, and blockaded Gaza Strip, expressed their solidarity with the foundation and partook in rallies staged in protest at the Israeli ban. “The group is independent. It has an independent administration. Its members meet on a regular basis and take decisions jointly. The institution serves everybody alike, no matter their religion,” the activist further stated. 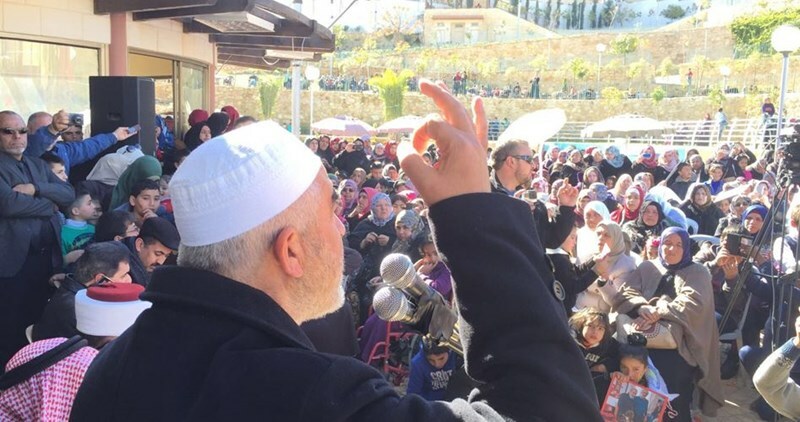 He said the foundation will resort to all legal means to cancel the ban, voicing his concern over a further exacerbation in the socio-economic conditions of Palestinian families and orphans, many among whom have already been living below the poverty line and enduring the plight of unemployment and starvation. Prominent Palestinian activists from the West Bank and 1948 Occupied Palestine joined on a Saturday a rally staged in al-Khalil in protest at an Israeli ban on the Humanitarian Relief Organization for Aid. Head of the Islamic Movement in 1948 Occupied Palestine, Sheikh Raed Salah, said Palestinians’ steadfastness is far greater than Israeli terrorism. “I’m pretty sure that some day our Palestinian children will oust the Israeli occupation,” Sheikh Salah said. He hailed the Palestinians of al-Khalil for having always rallied around Occupied Jerusalem, the Ibrahimi Mosque, and the holy al-Aqsa Mosque. “We shall never surrender our rights and tenets; none of these shall ever turn into bargaining chips,” he vowed. “Your children are ours too. We are all part and parcel of the same people, soil, and nation. Victory is around the corner,” the activist added.